Kauai’s tropical paradise is the backdrop for this world-class event. 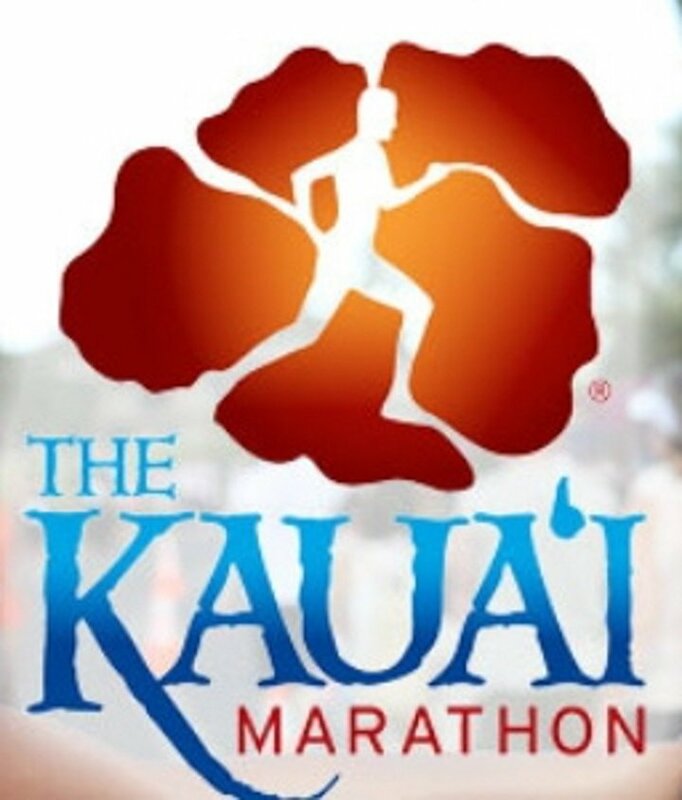 The Kauai Marathon and Half Marathon participants pass hula dancers and Taiko drum troupes along the course while viewing striking mountain and ocean views. Each runner concludes his or her journey along one of the most beautiful oceanfront finishes in road racing. 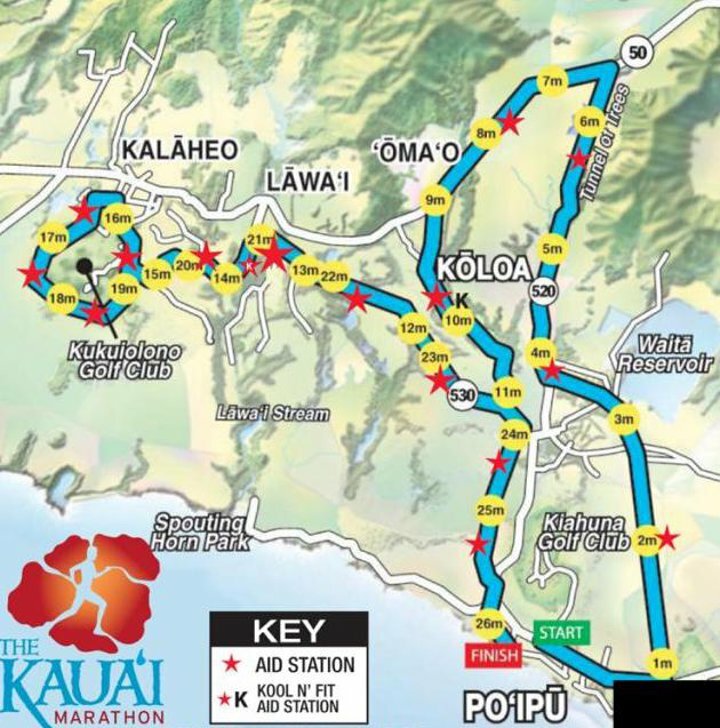 The races start at 6am on Poipu Road between Keoki’s Paradise and Koloa Landing Resort. 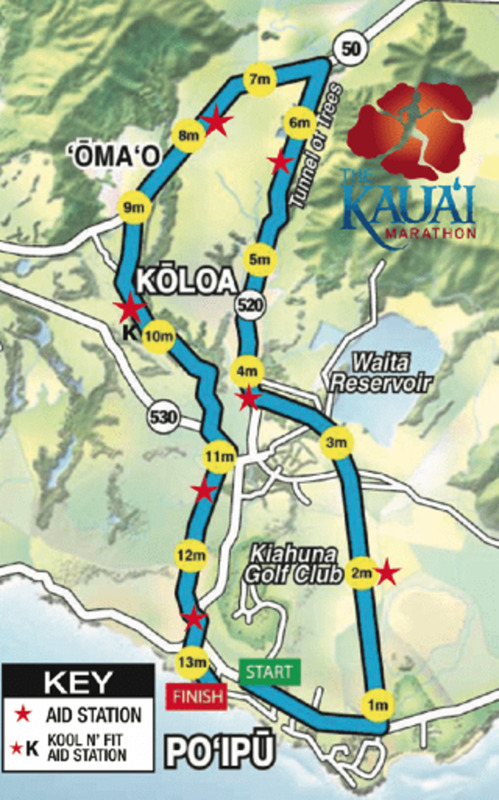 The half marathon and full marathons start together and share the first 11 miles of the course. At mile 11, the half marathon takes a left turn; the full marathon takes a right turn. We wish you a safe and enjoyable adventure through the lush tropical landscape of the Garden Island.